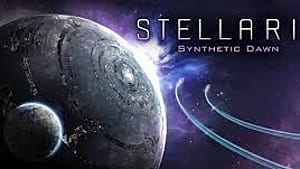 The second story pack for Stellaris, Synthetic Dawn, introduces various robotic races within an intergalactic AI empire. 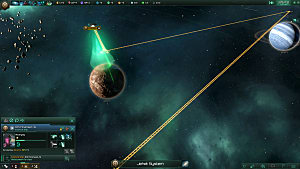 Each droid race has its own unique personalities, dialogue sets and interactions with entities -- such as the Contingency and Fallen Machine Empires. 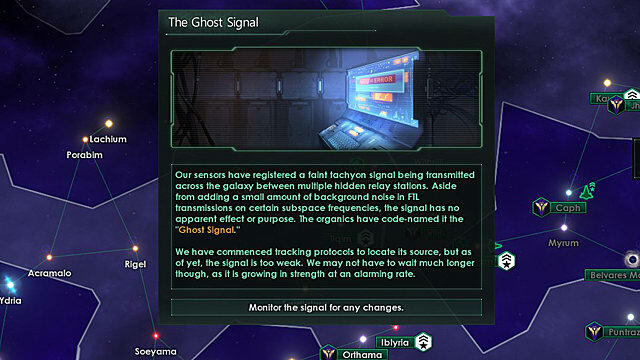 During the Contingency crisis, you will be given a special project to block the Ghost Signal, but there is a bug associated with this action when you're playing synth species, such as exterminator bots. The game crashes right after you begin blocking the ghost signal research. It may also happen when you complete the ghost signal block. 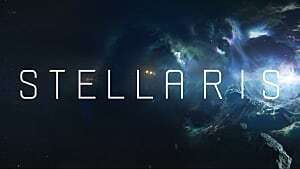 Either way, this Stellaris bug is entirely technical, so it is safe to assume that a fix will be released soon by the developers. For now, you can use the method described below as a temporary solution. The problem occurs right after the Ghost Signal window pops up on your screen (when you try to hover your mouse cursor over the popup notification) -- and as a result, the game crashes. 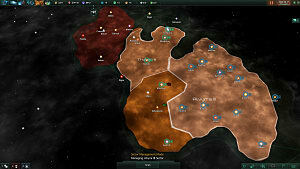 In the main menu, go to "Settings"
You won't see the popups anymore in Synthetic Dawn, but this will allow you to mitigate the game crash after the Ghost Signal is blocked. 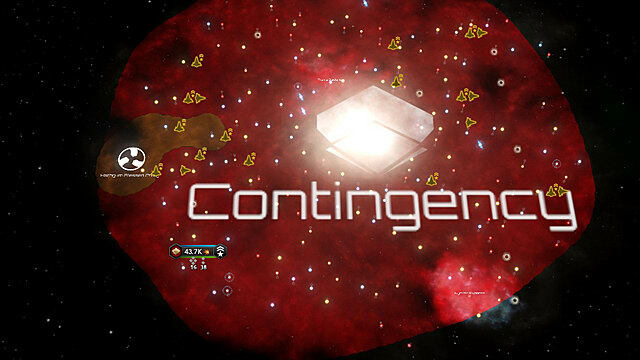 When you're done with the project, you can re-enable the event popups and continue to play the game as normal. Some players have successfully evaded this game-crashing bug by controlling the game with only their keyboard -- leaving the mouse untouched. 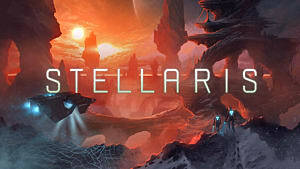 When the ghost signal window pops up, just press the "Enter" button on your keyboard, and you should be able to keep playing Stellaris. In any case, don't forget to save and load the game before starting the event, so you can try different methods without wasting your time. 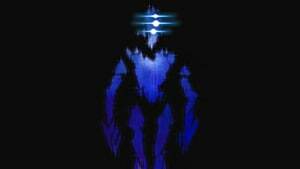 And hopefully, that official patch will come sooner rather than later. 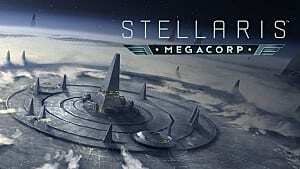 Did you find any other way of mitigating the Contingency bug in Stellaris? Let us know in the comments section below.